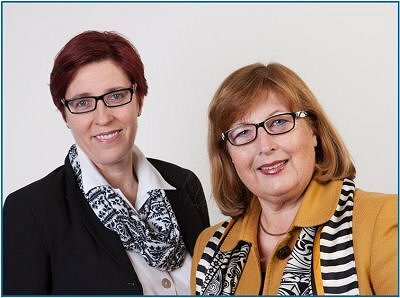 The employees’ council list wir machen was acts for you in an employee oriented fashion in Erste Bank Oesterreich and Erste Group Holding. It vehemently represents your interests with all of its strength. wir machen was – Well informed. Better advised. Best represented.